Robert Llewellyn is an English actor, playwright, comedian and writer. He is best known for his portrayal of the mechanoid Kryten in the cult BBC 2 comedy, Red Dwarf; and for his role as presenter on Channel 4’s Scrapheap Challenge. He also hosted the long running online series Carpool from his electric car. Robert is a frequent speaker at science and technology events, actively promoting electric cars and renewable technologies. His website and YouTube channel, Fully Charged, is a platform for discussion around the issues relating to the future of energy. At ERA Vision 2018, Robert will be providing a fascinating insight into the future of road transport as a result of new technological developments. 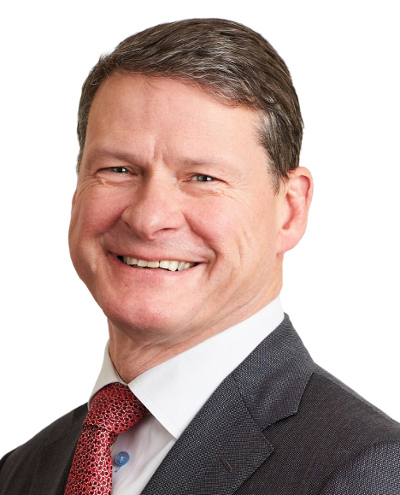 Steve Holliday is the incoming President of the Energy Institute and former Chief Executive of National Grid plc. He is Chairman of Senvion, Deputy Chairman of Convatec and Chairman of the Board of Trustees at Crisis, the homeless charity. Currently Vice President of the Energy Institute, from 2019 Steve will become the next President. In addition, he volunteers his time as Vice Chairman of the Careers and Enterprise Company and Vice Chairman of Business in the Community. Steve is a Fellow of both the Royal Academy of Engineering and the Energy Institute. Rob Saunders leads the Industrial Strategy Challenge Fund programme, ‘Prospering from the Energy Revolution’. The government has pledged to invest up to £102.5 million in industry and researchers to develop smart systems that can support the global move to renewable energy. Over the coming four years, this aims to prove the future business models and local approaches that will put energy users and consumers at the heart of a cleaner, cheaper and more resilient energy system. Prior to this role, Rob led the energy programme at Innovate UK for four years, during which Innovate UK supported hundreds of UK businesses, developed and launched the energy catalyst programme and set up two energy catapult centres; Offshore Renewable Energy in Glasgow & Blyth, and Energy Systems in Birmingham. 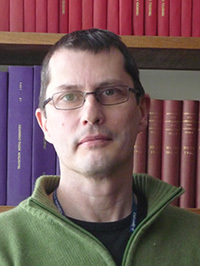 Mike Stephenson is Director of Science and Technology at the British Geological Survey. He has done research in the Middle East and Asia, including highlights in Oman, Saudi Arabia, Jordan, Pakistan, Iran and Iraq. Mike also runs the Science Programme at BGS, the UK's national geoscience and data centre, in charge of 520 scientists and technologists. He has professorships at Nottingham and Leicester universities. He has published three books and over 90 peer-reviewed papers. His book ‘Shale gas and fracking: the science behind the controversy’ won an ‘honourable mention’ at the Association of American Publishers PROSE awards in Washington DC. The PROSE Awards ‘…annually recognize the very best in professional and scholarly publishing…’. His most recent book ‘Energy and Climate Change: An Introduction to Geological Controls, Interventions and Mitigations’ examines the Earth system science context of the formation and use of fossil fuel resources, and the implications for climate change. 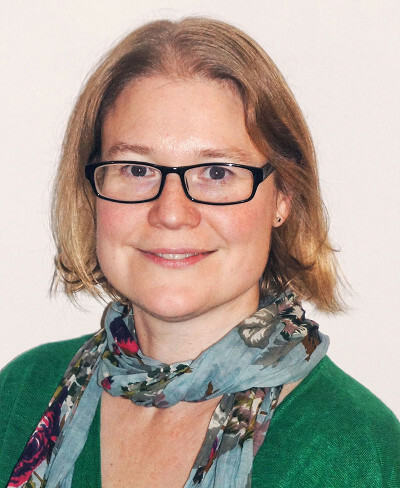 Emma Bridge is the Chief Executive of Community Energy England, a not for profit organisation that represents and supports those committed to the community energy sector. Emma works with her Executive Team, Board of Directors and members to help create the conditions within which community energy can flourish. 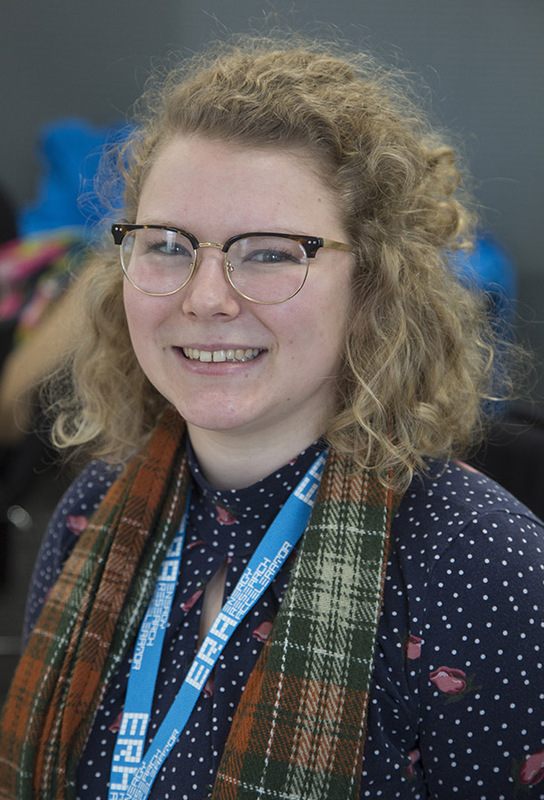 Prior to joining CEE, Emma was the General Manager of Sheffield Renewables, a community renewable energy group that installs solar PV on community buildings. In parallel to this she worked on two EU projects looking at renewable energy and green urban systems. She has also worked for both local and regional government on sustainable development policy. 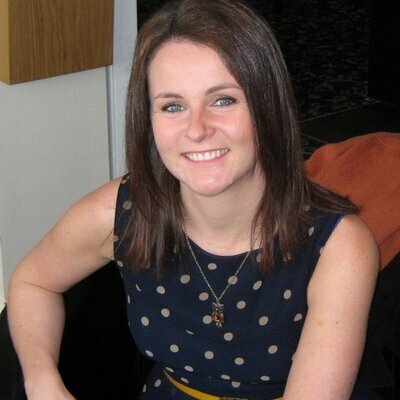 As well as having vital experience of setting up projects on the ground, Emma also sits on numerus advisory groups. 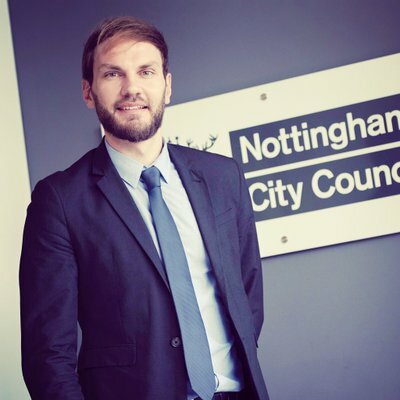 Wayne Bexton is Head of Energy Services at Nottingham City Council and has worked in public sector energy and sustainability fields for over 12 years, having previously delivered sustainability advice in the private sector. Wayne has delivered numerous high profile, high value environmental projects and programmes for the public sector across the UK, receiving industry recognition along the way including the National Lottery Awards Environment Category Winner, Solar Power Portal Commercial Project of the Year and the Access Alliance Best Scheme Award. 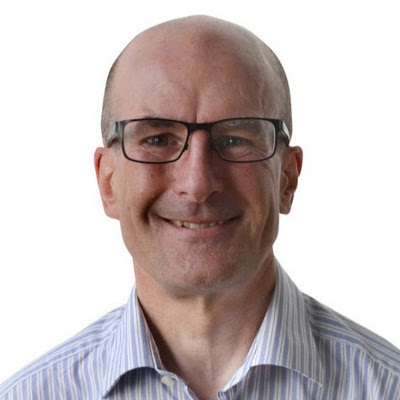 Wayne has UK and European advisory positions, whilst also Chairing the D2N2 Energy Board and leading the Local Capacity Support programme for the Midlands. Currently leading on Nottingham’s ambitious energy delivery programme, which has already included 11MW of installed capacity, and will continue to expand to meet a target of 20% of the City’s energy coming from renewable sources by 2020. Prof Mark Gillott has over 24 years’ experience in low carbon sustainable energy technologies and sustainable building design. He is the research and project manager for the multi-award winning Creative Energy Homes low/zero carbon housing project, which incorporates a low temperature heat network and an electricity micro-grid. 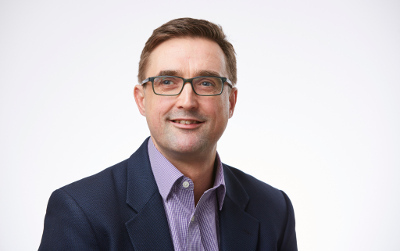 Prof Gillott is a lead academic on the Innovate UK £6 million project SCENe and is project managing the £3 million UK Energy Research Accelerator Community Energy Demonstrator at the Trent Basin. 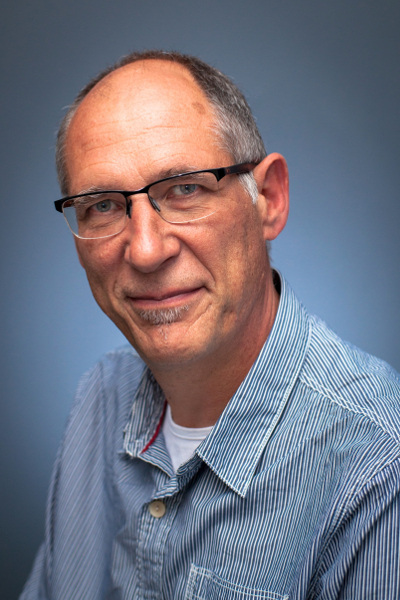 Prof Gillott’s work is widely published and he has presented numerous papers relating to his research at national and international conferences. He has also presented his research work internationally and nationally through television/radio media and his work has been exhibited at the National Science Museum in London. 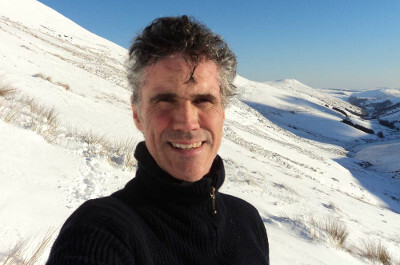 Mark finally got his Blue Peter badge in 2011 for his appearance on a BBC Blue Peter climate change special on how to live more sustainably in our homes. Seamus Garvey is Professor of Dynamics at University of Nottingham and his research covers gas turbine transmission systems and energy storage. Within the area of energy storage, his emphasis is on the integration of energy storage with renewable energy harvesting. He has written over 30 papers on various forms of thermo-mechanical energy storage and is/has-been involved in >£2.5M of funded research work in this topic ranging from compressed air energy storage to pumped-thermal storage and synchronous flywheels. 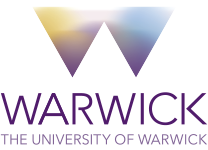 I am currently a PhD student working in the Electrochemical Engineering Group at WMG in the University of Warwick. My research aims to increase the energy stored in supercapacitors devices by using new nanostructured metal oxides as electrode materials. In 2017, I completed a Masters in Molecular Analytical Science where I undertook two research projects based upon energy materials; the first on passivating films on silicon for photovoltaics, the second on advanced diffraction analysis of nanostructured metal oxides. Before this, I completed a BSc in Chemistry from the University of Warwick; during this time, I undertook a summer internship with WMG where I developed electrodeposited anodes for sodium ion batteries. I am also the Athena Swan post graduate representative for WMG. I took my bachelor and master’s degree in Chemical Engineering at the University of Lisbon, finishing in December of 2015. My Master thesis was about the thermal degradation of poplar wood chips through TGA and its behaviour in pyrolysis. During my academic formation I also participated in some courses in the area of bioenergy, for example on biorefineries and biochar, in Lisbon and in Madrid respectively. I am now undertaking a PhD at Aston University under the supervision of Dr Jiawei Wang and Dr Anthony Bridgwater. 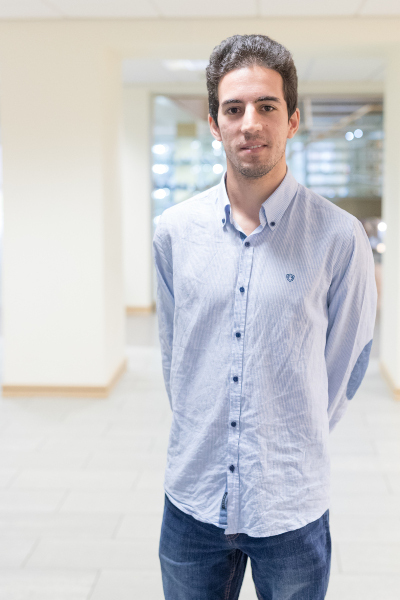 The title of the PhD is "Intermediate pyrolysis of biomass in a pilot scale continuous screw reactor" and it is part of a European project called GreenCarbon. 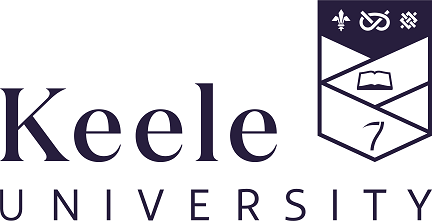 I started my PhD, entitled 'Developing next generation direct fuel cell using liquid fuels for building and automotive applications', at Loughborough University in the Chemical Engineering department in October 2016. My research involves the development and testing of palladium (Pd) nanoparticle catalysts using various supports and co-catalysts. The characterisation of said catalysts involves testing in a variety of alcohols such as ethanol, butanol and glycerol. Alcohols make an ideal liquid fuel due to their high energy output and stability. Most fuel cells with current technology use first generation fuels such as ethanol and methanol but investigations into second generation fuels such as butanol and glycerol are ongoing as they can offer a higher energy output. Charles Bradshaw-Smith left the corporate world to establish SmartKlub because he believes community energy needs disrupting. Starting out in customer facing IT, Charles proved his innovation credentials by floating a dot com in personalised print and after successful exit joined E.ON in 2001, establishing its front office systems. In 2006 Charles led E.ON into the Distributed Energy market writing its first strategy and setting up its Innovation department in UK and then EU-wide from Germany, where he wrote E.ON’s Smart City strategy. A physicist by training, Charles’s creativity is in system thinking applied to diverse topics from Electric Vehicles to social benefits of Smart Cities. Charles has advised on public policy in Brussels and London: President of Micro Power Europe (elected); UK Micropower Council; and Green Building Council. In 2014 Charles investigated the SmartKlub concept to build resilient communities via innovative business models. 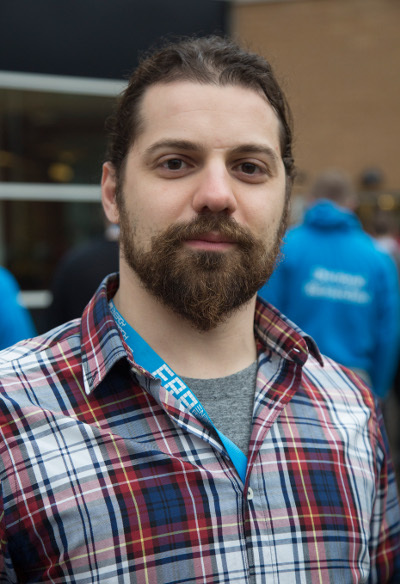 SmartKlub was spun out of E.ON in July 2015 after winning Innovate UK funding. Having won a number of further R&D Innovation grants, SmartKlub is now preparing for the launch of its two offers: CAPE Platform and its Community ESCO model. Professor Ryder's research activities cover three main project areas detailed below. Underpinning all these areas is an interest in electrochemistry, electrochemical interfaces and materials. The research carried out at the Materials Centre within the University of Leicester is aimed at novel and interesting electrochemical processes and materials, and draws upon many state of the art techniques for surface and interfacial characterisation. These include probe microscopy, x-ray photoelectron spectroscopy (NCESS) neutron reflectivity (ILL, ISIS) electrochemical acoustic impedance spectroscopy and others. Professor Freer is Director of the Birmingham Energy Institute (BEI) and Head of Physics and Astronomy at the University of Birmingham. He is former Director of the Birmingham Centre for Nuclear Education and Research, which he established in 2010. His background is in Nuclear Physics for which he was awarded the Rutherford Medal for his contributions to the subject. 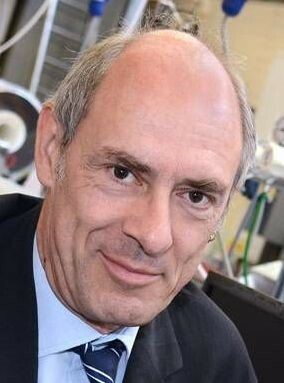 He has overseen the development of the BEI, helped establish Energy Capital and has co-led the establishment of the joint University of Birmingham–Fraunhofer Germany research platform. He has led two previous policy commissions for the University of Birmingham, the first on the ‘Future of Nuclear Energy in the UK’ and the second on ‘Doing Cold Smarter’, an examination of the global demand for clean cooling technologies and the potential for UK leadership. 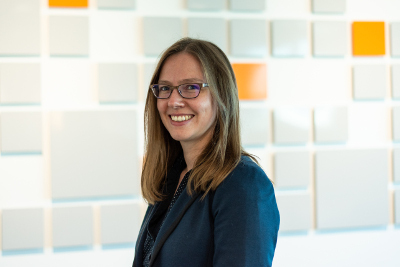 Prof Emma Kendrick is Chair of Energy Materials in the school of Metallurgy and Materials at the university of Birmingham. Previously Reader in Electrochemical Energy Materials within the Energy Innovation Centre (EIC) at WMG. She has 10 years of industrial research experience in new battery technology development, latterly as Chief Technologist in Energy Storage at SHARP Laboratories of Europe Ltd (SLE) and prior to that for two highly innovative SME’s, Fife Batteries Ltd and Surion Energy Ltd. Her research over the last 20 years has focused on translation of novel functional materials to industry relevant device demonstrators. New battery materials and chemistries to cell demonstrators. 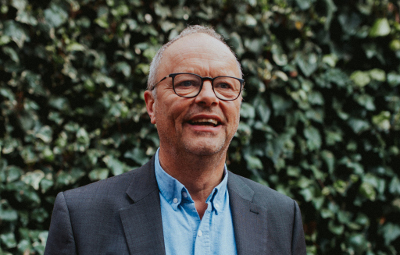 Nick Ebbs is a Chartered Surveyor and Vice Chairman of igloo Regeneration Ltd. Igloo are specialists in the development of sustainable places and buildings. Within igloo Nick is responsible for igloo’s activity in the Midlands and is Chief Executive of Blueprint, a partnership between Places for People and Nottingham City Council. Prior to joining igloo Nick was a founder member of Innes England Consultant Surveyors, where he was responsible for development and regeneration agency. Nick is an Honorary Professor of Sustainable Development at the University of Nottingham and a Governor of Nottingham Trent University. He is currently High Sheriff of Nottinghamshire (for year 2018/19). 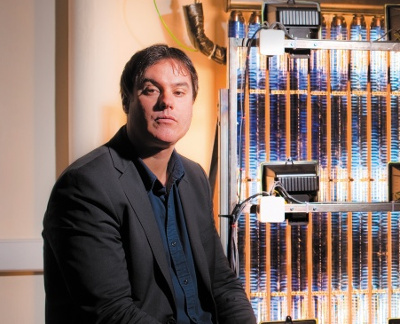 Robert, who is Chair Hydrogen and Fuel Cell Research at the University of Birmingham, is a Physicist by training with a specialisation in renewable energies. He co-founded engineering consultancy PLANET in 1985 and has been active in the areas of hydrogen, fuel cells and electric vehicles over the past 20 years. 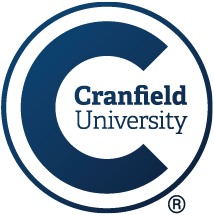 He was the Programme Manager for SOFC at Research Centre Jülich, the largest German research campus, from 2002 to 2012, and now is Professor for Fuel Cell and Hydrogen Research at the University of Birmingham, leading a group of 50 lecturers, PostDocs and PhD students. Dr Hannah Edmonds has worked at the Manufacturing Technology Centre (MTC), part of the High Value Manufacturing Catapult, since 2012. She is a Technical Specialist in Design Engineering and leads the Thermal Energy Research Accelerator (T-ERA) project exploitation for Factory In A Box (FIAB) Manufacture at MTC. At the start of the project, Dr Edmonds engaged with a number of thermal energy start-ups / SMEs to identify the technical and commercial feasibility of FIAB manufacture for their products; understanding their manufacturing challenges and the potential benefits of industrial digital technologies for their business. Dr Edmonds now leads the MTC’s Smart Manufacturing Accelerator (SMA), a service for delivering integrated manufacturing and supply chain solutions enabled by industrial digital technologies. The SMA uses the capabilities and digital tools developed within the T-ERA project at MTC to deliver impact for industrial customers. Philip is the Lead for Loughborough’s Global Energy Challenge, Director of Centre for Renewable Energy Systems Technology (CREST) and holds the Chair in Renewable Energy at Loughborough University. He has over 28 years developed an internationally recognised track record for undertaking high quality research in the field of advanced low heat loss glazing, concentrating solar energy systems, energy saving and solar energy harnessing building fabric components, thermal energy storage systems and life cycle analysis. Prof. Colin Snape (FRSE) has been involved in fuel science and related disciplines for over 30 years having started working at the Coal Research Establishment (CRE) of British Coal (formally the National Coal Board) in 1974 and, as part of the liquefaction programme. After taking a position at Strathclyde University, Professor Snape moved to the University of Nottingham in 2000, where he was instrumental in establishing Nottingham as an internationally recognized centre for fossil energy, the multi-disciplinary research portfolio encompasses carbon technology, applied geochemistry and pollutant source apportionment as major themes. 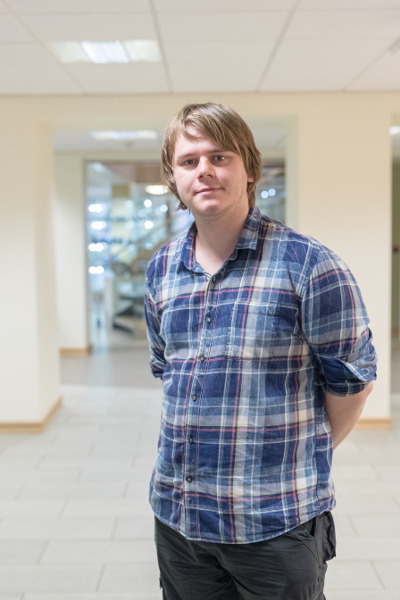 His current research programme encompasses novel adsorbents for CO2 capture both in combustion and gasification. 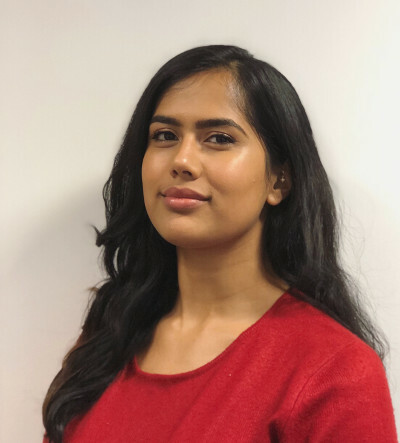 I am a PhD student working as part of the European Bioenergy Research Institute (EBRI) and Aston Institute of Materials Research (AIMR) at Aston University, Birmingham. My project is investigating novel bioprocessing strategies for the production of functional magnetic nanoparticles. My project aims to improve the yield and lower the cost of generating ‘magnetosomes’ from Magnetospirillum gryphiswaldense MSR-1 bacteria which has a multitude of uses when it comes to tackling issues we face as a planet today from pollution to alternative energy sources. My background is in biological sciences. I completed my masters in September 2018 and went straight into the PhD, as it is a brilliant interdisciplinary project that embraces biosynthesis and essentially uses microbial cell factories for tomorrow’s bioenergy solutions. A geologist by trade, I graduated in Petroleum Reservoir Geoscience from University of Liverpool in 2016, and I’ve recently undertaken a PhD in Chemical and Environmental Engineering in Nottingham. My project is focussed on designing a new method to derive nanometre-scale pore size distribution maps of clays to be used as plugs and seals in radioactive waste burial sites. Such method is based on echo-spin nuclear magnetic resonance imaging of deuterium. This research is in cooperation with BGS (British Geological Survey) and other international entities such as ANDRA (Agence Nationale pour la Gestion des Déchets Radioactifs) and SKB (Svensk Kärnbränslehantering AB), and it finds application within the broader picture of nuclear waste management, specifically underground storage, where safety and environmental concerns dictate radioactive materials be disposed of and sealed with a high degree of stability. The anticipated results are expected to further address uncertainty in modelling interaction between nuclear waste, burial rocks, and formation water, as well as to contribute to the design of man-made compacted bentonites able to provide sealing for periods of time exceding 1,000 years. Additionally, my project is foreseen to have other potential applications, such as enhanced oil recovery, and carbon sequestration and storage. For full details of the programme for ERA Vision, click back to our main event page.